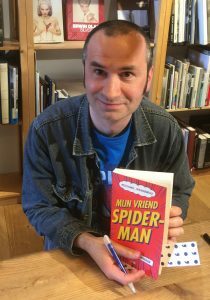 Recently Irish writer Colum McCann visited the Netherlands to promote his new novel TransAtlantic. 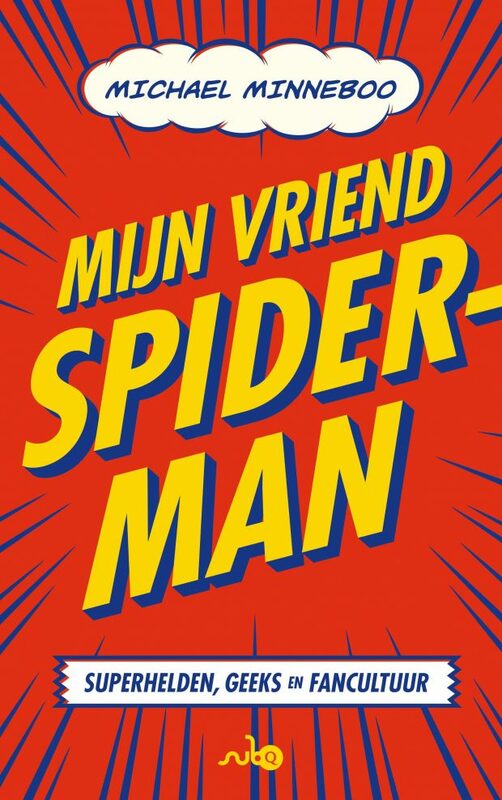 His Dutch publisher De Harmonie asked me to interview him about the book. In TransAtlantic McCann connects three iconic crossings. 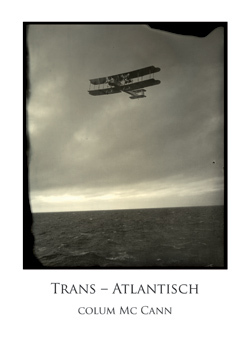 The first non-stop Trans atlantic flight by aviators Jack Alcock and Arthur Brown in 1919; Frederick Douglass, toured Ireland in 1845 and ’46 to promote his subversive autobiography in which he describes his life as a black slave in America. Douglass finds the Irish people sympathetic to the abolitionist cause—despite the fact that, as famine ravages the countryside, the poor suffer from hardships that are astonishing even to an American slave. In New York 1998 senator George Mitchell departs for Belfast, where it has fallen to him to shepherd Northern Ireland’s notoriously bitter and volatile peace talks to an uncertain conclusion. All these narratives are connected by a series of remarkable women whose personal stories are caught up in the swells of history.